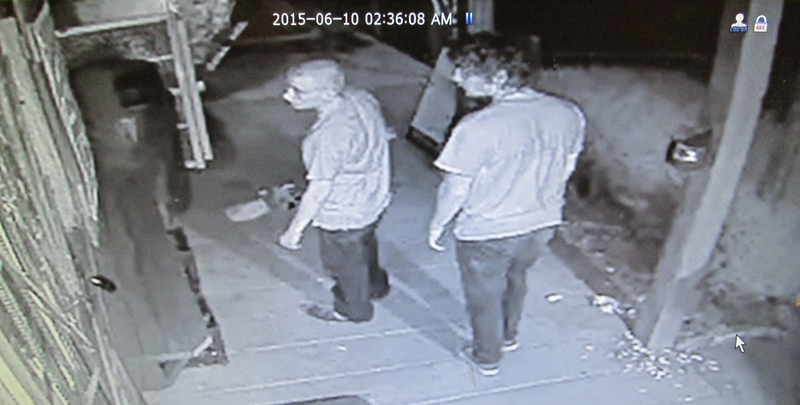 The El Dorado County Sheriff’s Office is seeking assistance in identifying two suspects in an attempted commercial burglary of the Sutter Center Market in Coloma during the early morning hours on June 10, 2015. If you have information that would assist in this investigation please contact Detective John Robertson at (530) 642-4722. The address of the Sutter Center Market is 378 Highway 49 in Coloma CA.